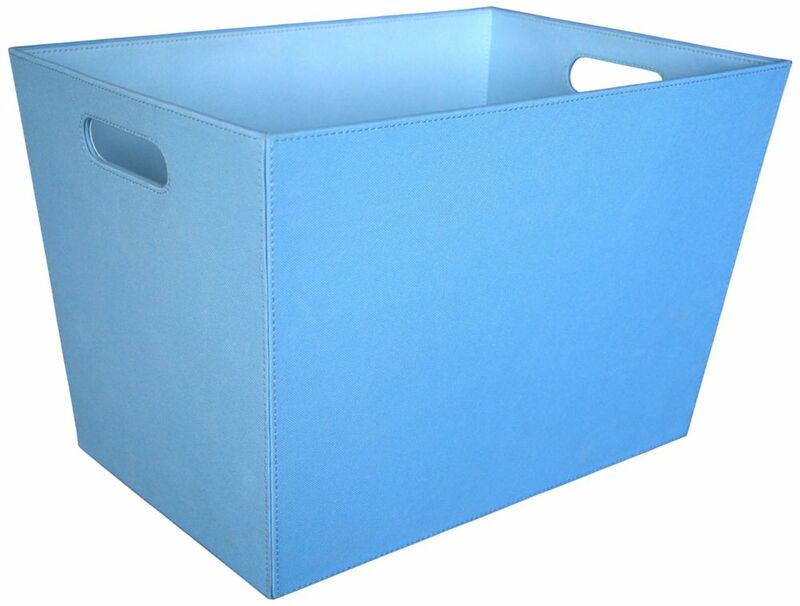 18-inch Tapered Tote, Blue Counseltron Living Colours collection. A fusion of art and function. The energy ignited by colours like blue and green is symbolic of a plant growing from the earth. Made with 600D.